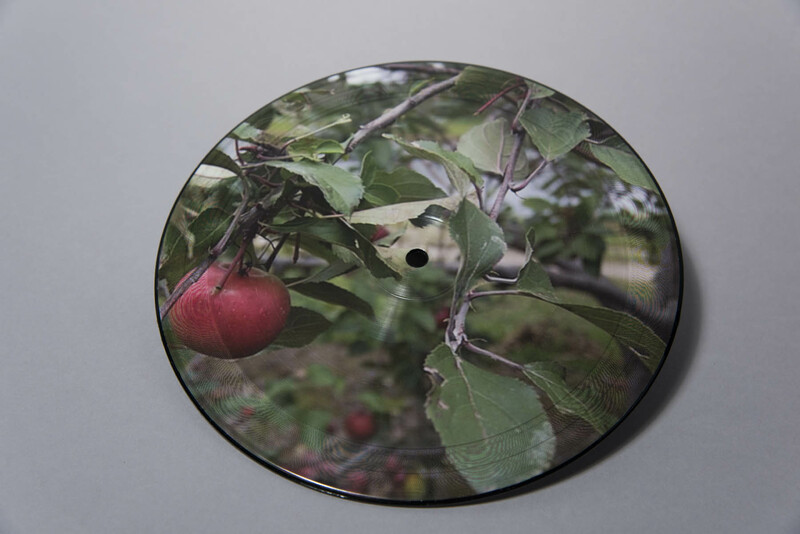 Split 7″ Tour Picture Disc [May-June 2012]. 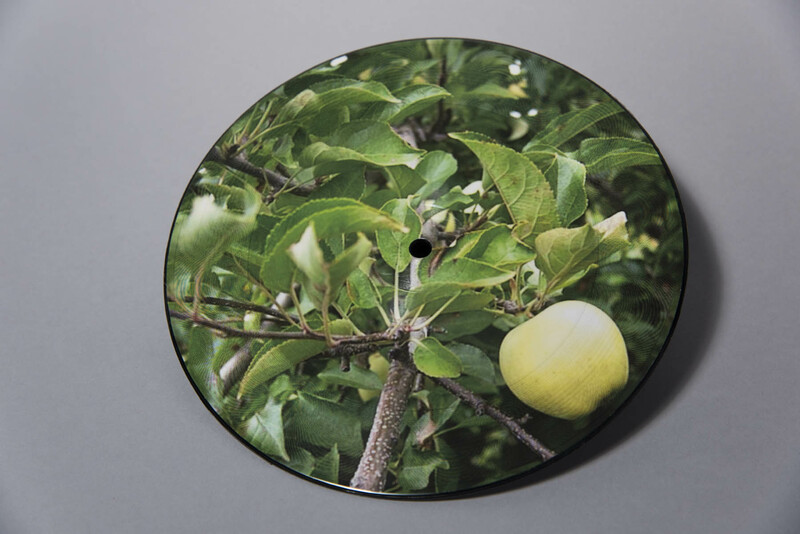 Pictures by David Horvitz with bands Xiu Xiu and Father Murphy. Housed in a transparent sleeve, it comes with a small insert w/credits.